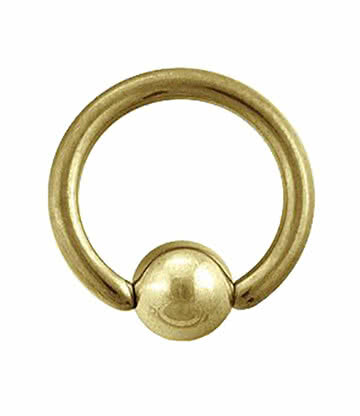 One of the most distinctive nasal piercings, a septum piercing is placed in the skin which separates the two nostrils, and is usually filled with a ring or circular barbell. 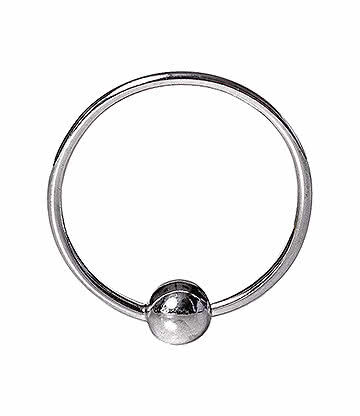 While it is traditional thought of as a piercing worn by leather jacket wearing punks, or stereotyped as being a massive bull ring type of piercing, there are many people who quietly go about their business with a septum ring. 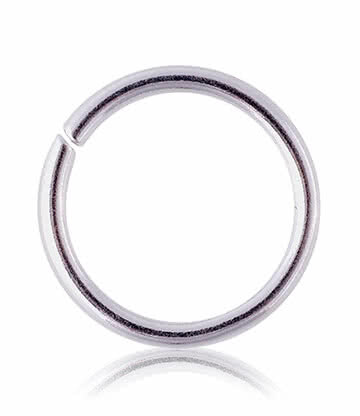 The advantage of this piercing is that it be easily be hidden and concealed inside your nose for when you want to look like you’re as fresh as the day before you were pierced. 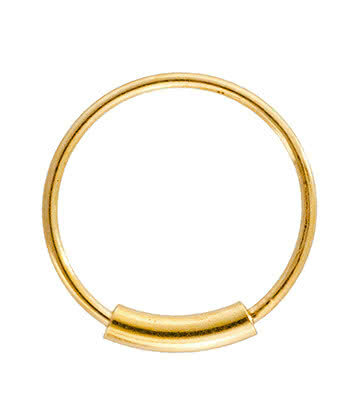 We've got a great range of jewellery to fit any septum piercing, no matter what your style is! 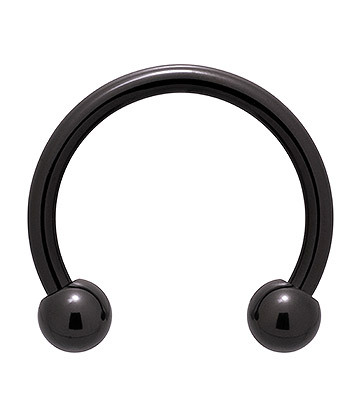 The two main forms of jewellery worn in any septum piercing are rings and barbells, although it is probably most common for someone to sport a circular barbell in this location rather than any other type of jewellery. 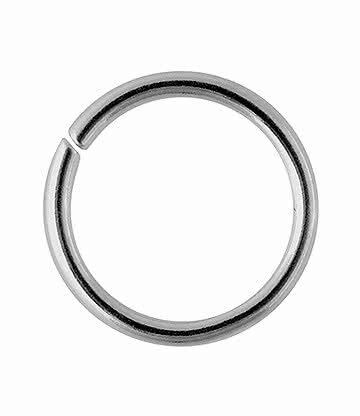 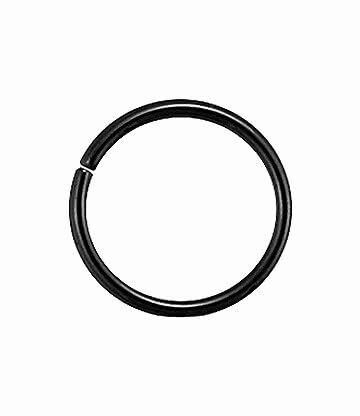 If you are looking for high quality and stylish jewellery for your septum piercing then you should be looking no further than our collection of septum rings, circular barbells and accessories, because they are all made from the highest quality metals and built to last, as well as look absolutely awesome. 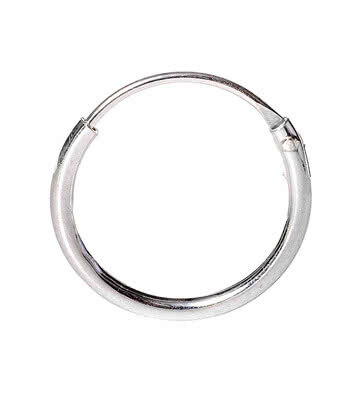 Get hold of some wonderful septum piercing jewellery to transform your look from dull to stunning in a matter of seconds. 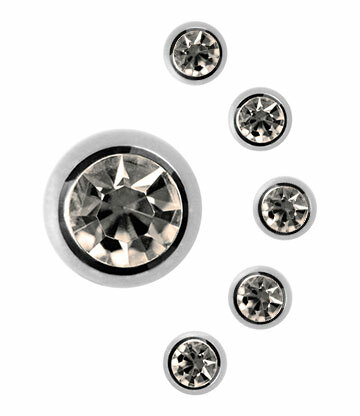 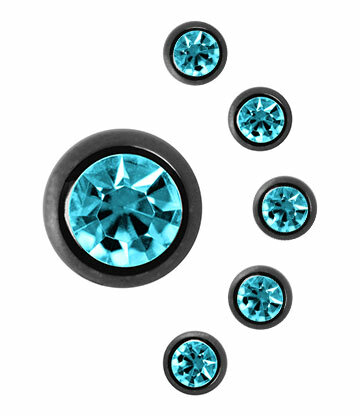 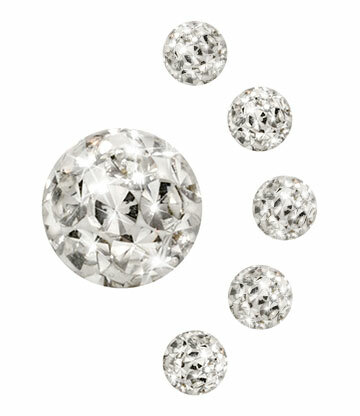 No matter how much you’re looking forward to getting your piercing done, you need to think carefully about the type of jewellery you’re going to be putting in it, so that you have a picture in your mind of how you want to look. 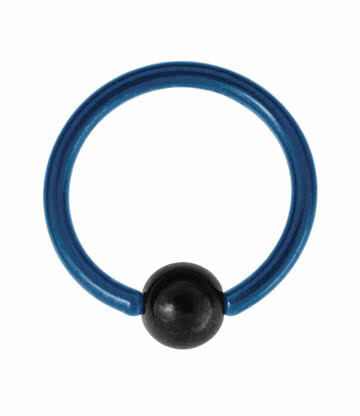 This will help your piercer no end in positioning your septum piercing correctly. 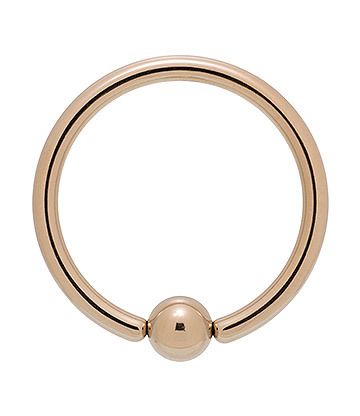 Whether you’re looking for septum piercing rings, circular barbells or accessories you can take a look through our different sections to find the piece of jewellery which is going to suit you the best.